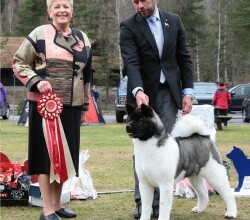 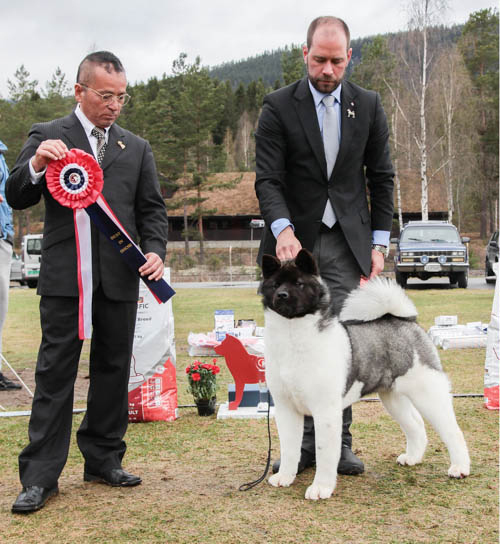 Specialty Best In Show NAAK, Norway 2013. 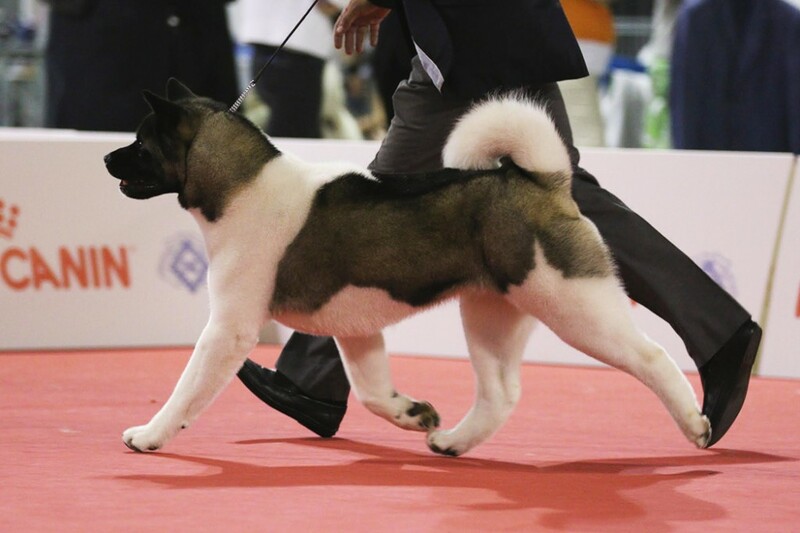 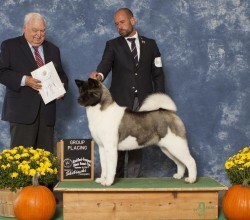 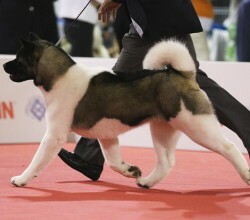 Best In Show Junior at Monthichiari International, Italy. 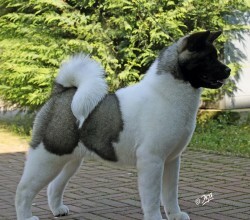 European J. 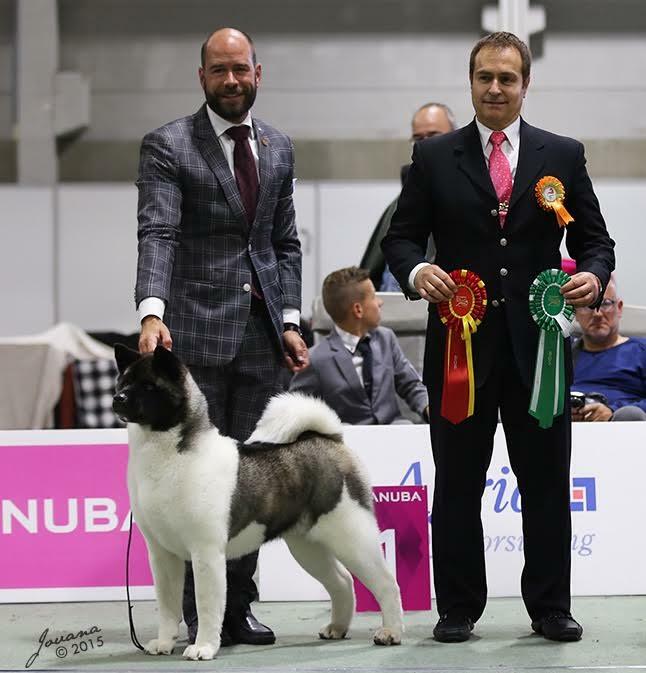 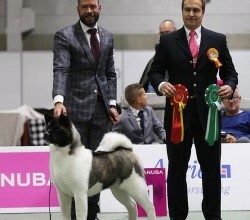 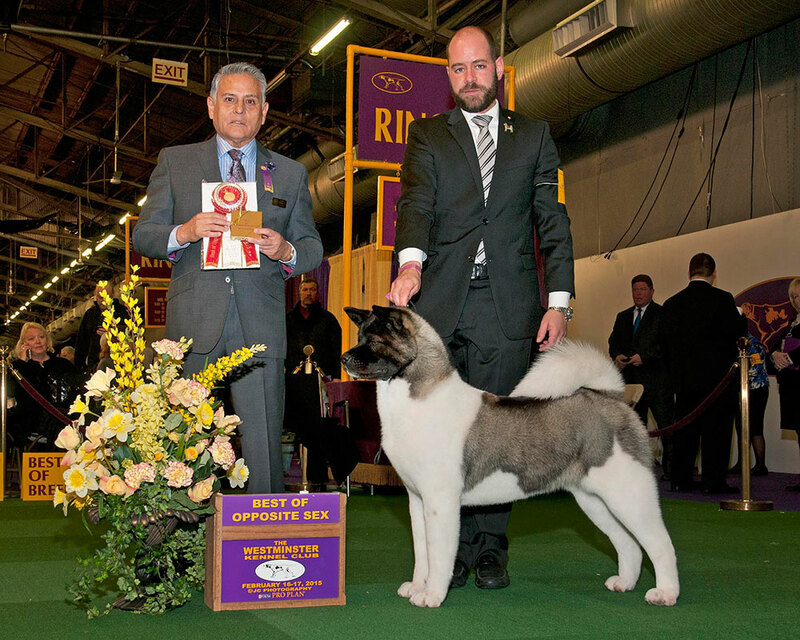 Winner and BOB junior at the European Dog Show 2013. 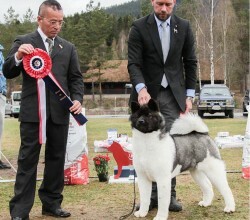 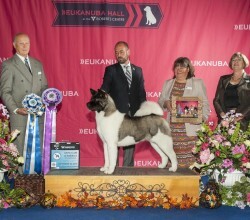 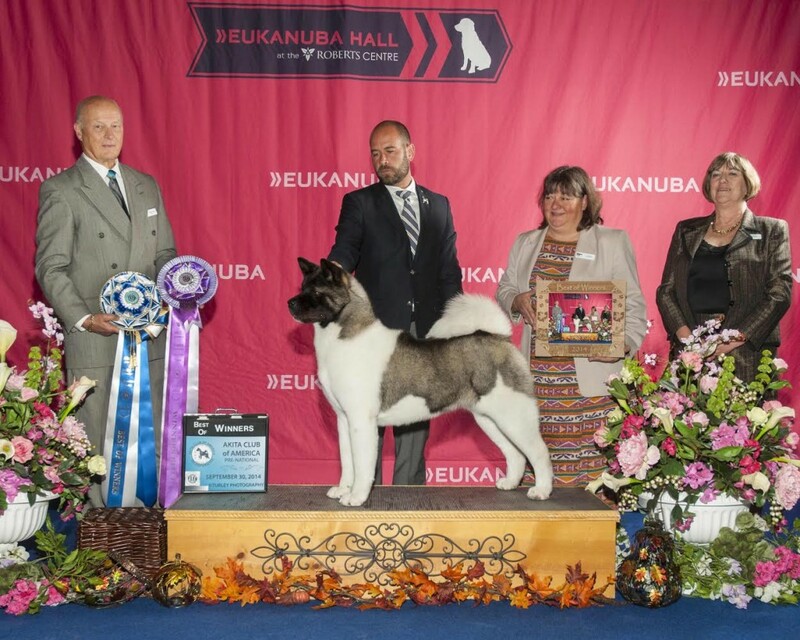 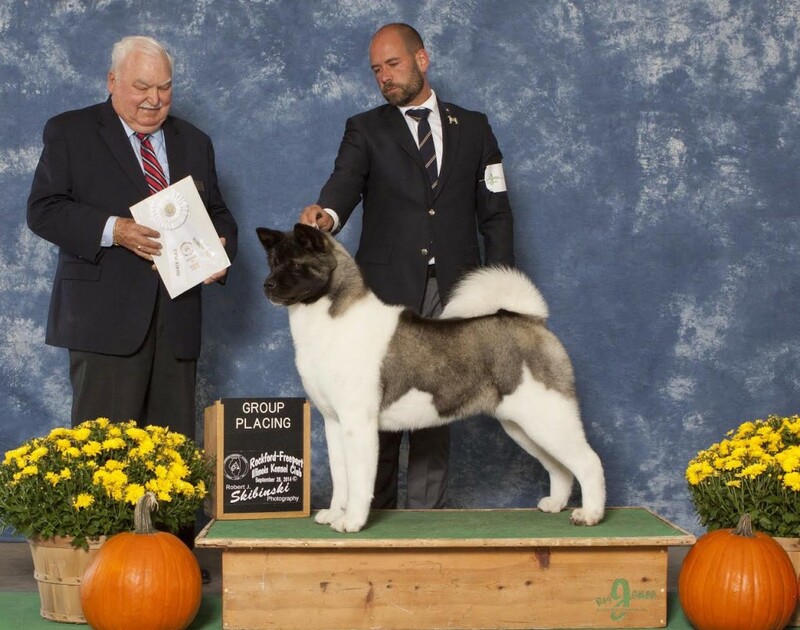 BIS winner and group placed at International shows. 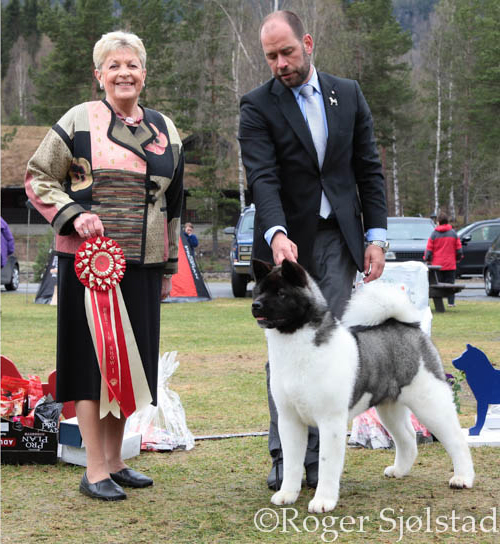 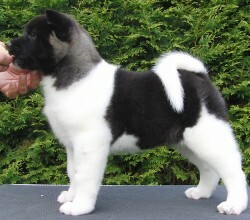 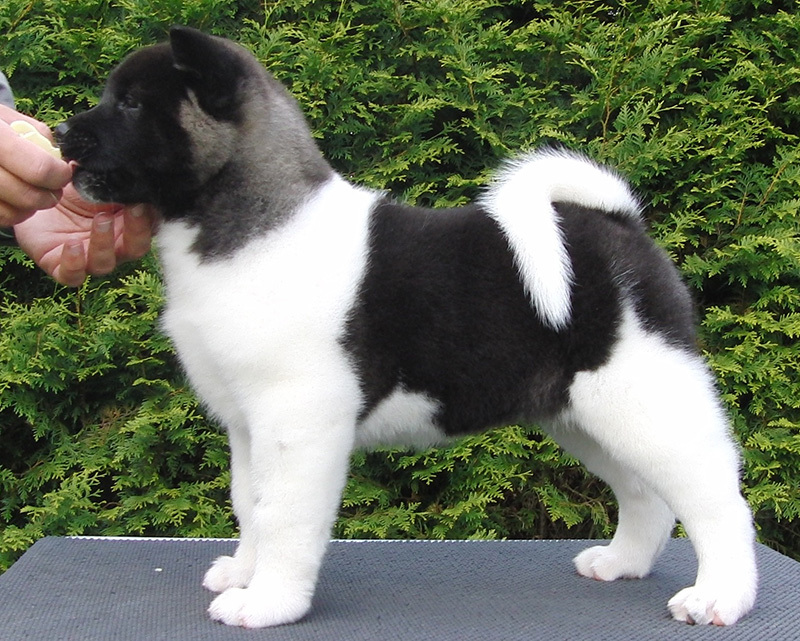 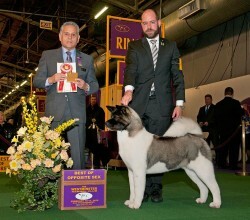 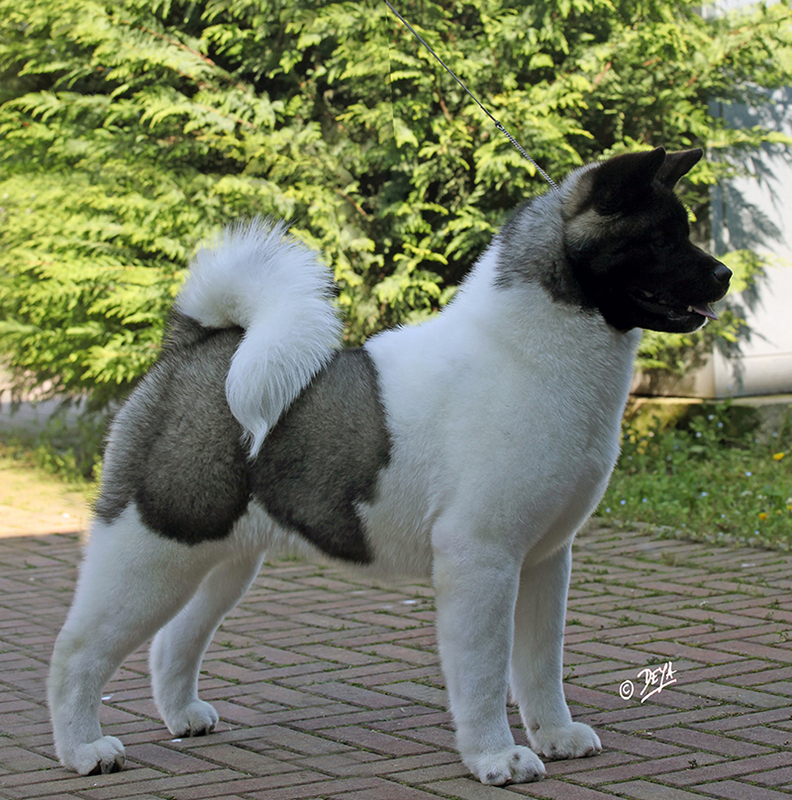 Over 20 breed & opposite wins, 20 CAC´s and 10 CACIB´s at a very young age.